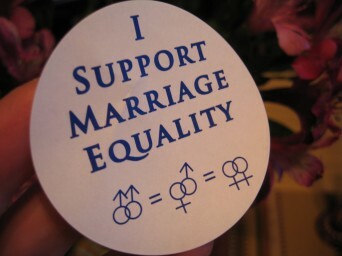 SOSea encourages straight allies to come out and support marriage equality at the ballot box. “You can even vote for the president or something,” joked one character in their Fancy Matrimony video. Posted October 6th, 2012 & filed under News, Politics.